A San Francisco cop says he was harassed by his superiors and colleagues because of his sexual orientation. 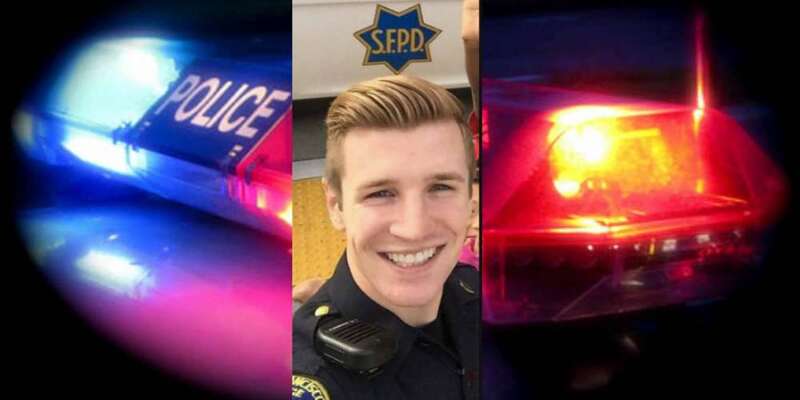 SFPD officer Brendan Mannix is suing the city, claiming members of the force made comments about his sexuality and his appearance. He also alleges that, in at least one instance, his call for backup while apprehending a suspect was intentionally ignored. 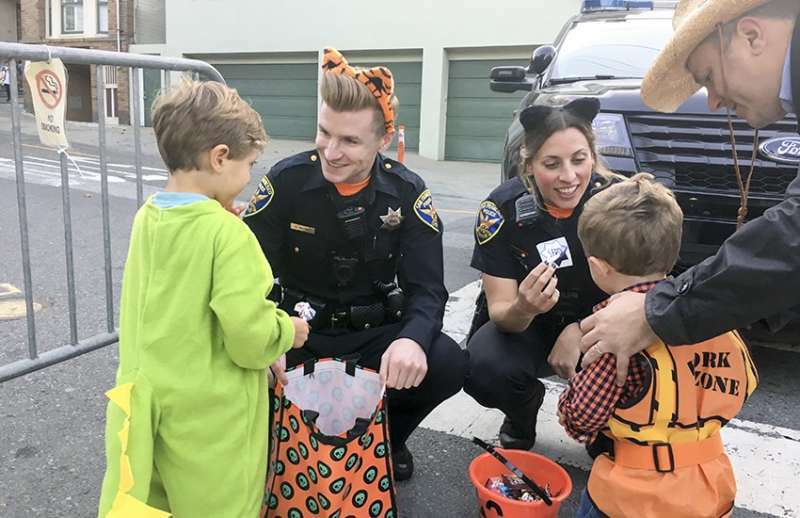 In a suit filed Thursday in San Francisco Superior Court, Mannix, 28 said two sergeants made frequent comments, including calling him a “queen,” and “too dramatic.” When he tried to report the harassment, there was no effort made to stop it. In fact Mannix, who still employed as a San Francisco cop, says he faced retaliation. And if Mannix did or said something the sergeant believed was stereotypically gay, he would say “ugh, you gays!” or “God, you gays!” Once, after they discovered a dead body in the water, the sergeant told Mannix , “don’t be such a queen,” when he said he was cold. In another instance, the sergeant waxed nostalgic about how, “back in the day,” the police would “round up’ all of the ‘trannies’ ” who were prostitutes. Eventually the stress of the situation prompted Mannix to take a three-month leave in May 2017 to “maintain his mental health.” When he returned last August, he filed a formal complaint with the department but says the officer who took down the report omitted many of the incidents he recounted. The complaint was eventually closed without any action taken. 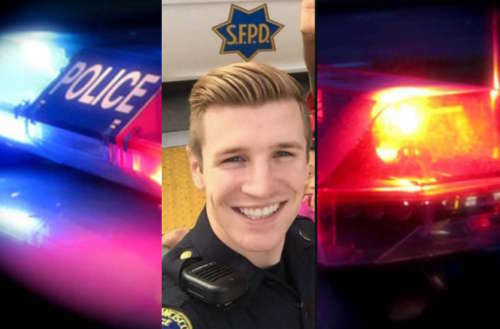 Do you think this San Francisco cop’s experience is typical or an outlier?